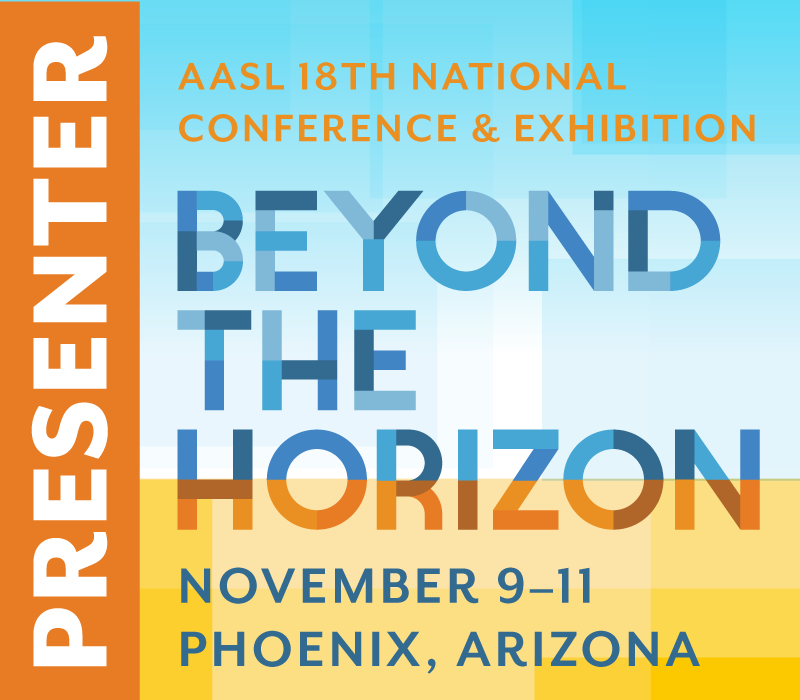 A teacher librarian chronicles her adventures as a teacher librarian, ed tech geek, and active volunteer in school library and ed tech associations. What a difference a year (or, more precisely, a year and a month) makes …. Yesterday, after four intense days of textbook distribution Monday through Thursday, I had one final vacation day before my full-time work schedule begins next week. My daughter and I took advantage of this “gift” of one more free day to do what is usually an annual trip for us – We went to the Los Angeles Downtown Apparel Mart for the “Last Friday of the Month” Sample Sale. As we arrived there, I flashed back to my last visit a year ago --- well, technically, a year and a month ago, in July 2010. While we were roving from showroom to showroom in search of bargains during that visit, I got a call from Ben Dale, the new Principal at Mira Costa High School, inviting me to come do a demo lesson. Thus began the process of demo, interview, and anxious waiting that ultimately resulted in the job offer for my current position as Teacher Librarian at Mira Costa. So, what’s changed for me since then? . . . A lot! Here’s a Comic Life cartoon I created to summarize some of the highlights of the last year. Textbooks: Ah, textbooks. I don’t think I know any teacher librarians who consider them a fun part of the job. Indeed, it is not part of the job description for many, and I don’t consider it an integral part of the library program. It is one of my job functions I had to learn, since I wasn’t responsible for them in my middle school TL position. While I can’t pretend I love being in charge of textbooks, it is important to me to get them into the hands of students as efficiently as possible. One change I have been able to accomplish from last year to this is that we are distributing textbooks during registration this year. This means that teachers won’t have to devote class time to bringing their students in for books the first several days of school or fret about having to delay assignments until their appointed distribution day. I know that not all the students came for their books last week, but, with 5,712 books checked out, I am confident that the majority of our 2,400+ students will be arriving for their first day of school on Wednesday with their books. This is a new procedure I advocated for and am proud I have been able to implement. And, while I will still be dealing with textbooks the first week of school, I am optimistic that I can transition from my focus on them to the library more quickly this year. Moving: The location of my new job meant that I had a pretty grueling commute last year. So this summer, my family moved to a new home in San Pedro closer to my work. We still have so much to do to get settled, and we chose a smaller house, so we faced the challenge of down-scaling our possessions, and we are still figuring out how to fit everything in. I know all of that will take a while, but I am loving the cooler climate and ocean breezes here, and having a great time exploring our new town. See my occasional new Travelpod blog for photos and brief accounts of some of my adventures. I especially love the views of the harbor and ocean from all over town and being able to get to the coast in just five minutes to enjoy a walk along it. My volunteer life: I have just accepted a new challenge as a CSLA (California School Library Association) volunteer. This summer, I completed my term as Past President of the Association’s Southern Section. I intended to stay active in the organization, but I never planned to be State President. When asked to be on the slate as State President Elect, though, I decided that I was needed to step up to the task. 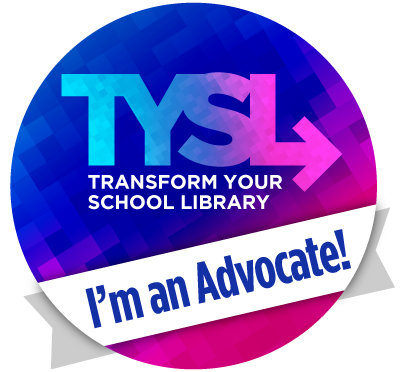 I know that it will be a huge responsibility doing justice to this position in which I will be a key spokesperson advocating for school libraries throughout California. I will do my best to prepare myself for this task in the coming year as President Elect and to serve the organization and its goals well. Now, on to Year 2 at Mira Costa and Year 1 in San Pedro. While I have lots of goals for the coming year, I’m not including blogging more often, because I’m pretty sure I wouldn’t succeed. But, I will try to check in here periodically. Here’s a photo of one of the bargain outfits I found on my annual Downtown shopping outing yesterday to wear on the job and around my new town. Wishing everyone a wonderful new school year! You are my hero! What grace you displayed during the transition last year. I appreciated reading this blog because it seems as though you are taking this experience as an adventure rather than a burden. Here is to a great year in our libraries! Thanks so much for your kind thoughts, mrsweinstein. Wishing you a wonderful year in your library. Jane Lofton's Adventures in School Libraryland by Jane Lofton is licensed under a Creative Commons Attribution-Noncommercial 3.0 United States License. Teacher Librarian now "in the wild." M.A. in English, M.L.S. 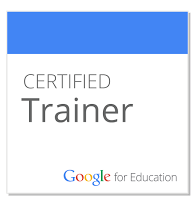 in Library Science, Credentialed Teacher & Teacher Librarian. 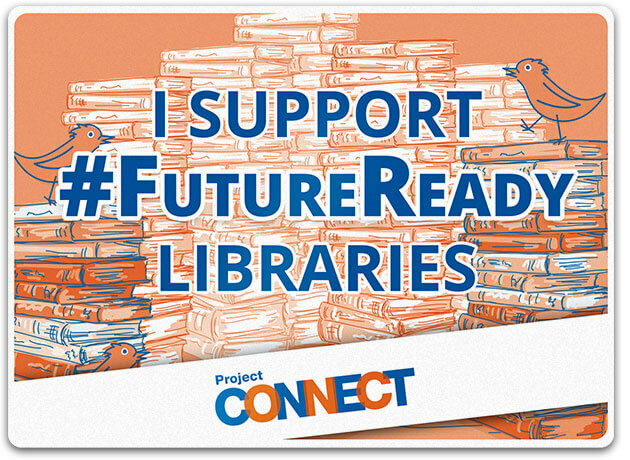 Love working with students and other teachers and librarians, sharing my love of reading, writing, research skills, information literacy, digital citizenship, and technology. California School Library Association President, 2012-2013, Honorary Member, 2017-. 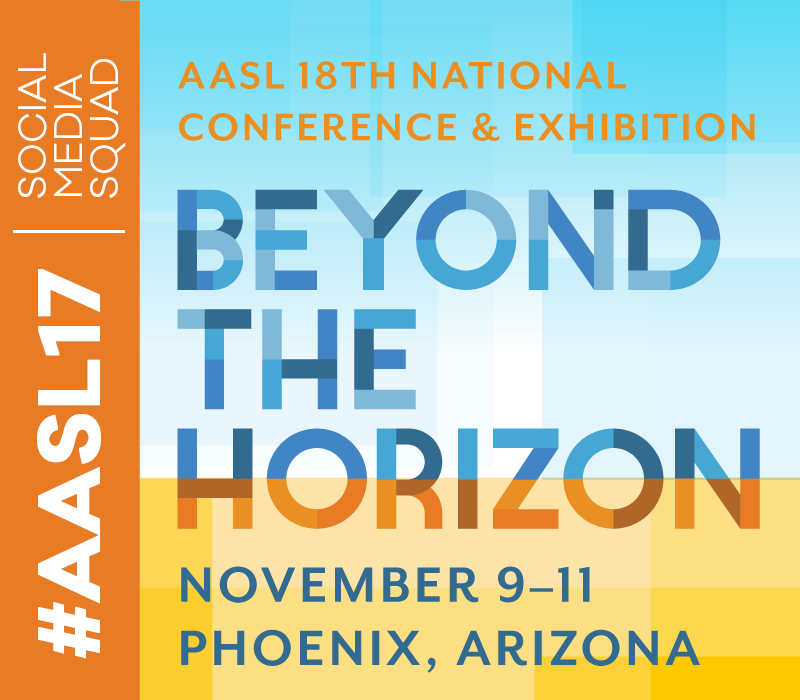 American Association of School Librarians Best Websites for Teaching and Learning Committee (2013-2016), Social Media Recognitions Task Force Chair, 2016-, 2017 Conference Social Media Chair, Social Media Editorial Board, 2017-. 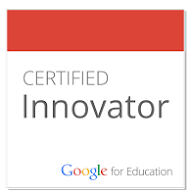 Google for Education Certified Innovator and Trainer.